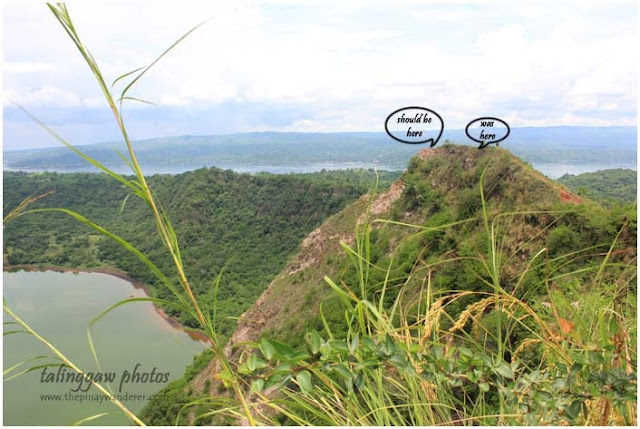 It was more than a decade ago when I first climbed Taal Volcano, during our visit to a friend who is from San Nicolas, one of the towns situated alongside the lakeshore of Taal. 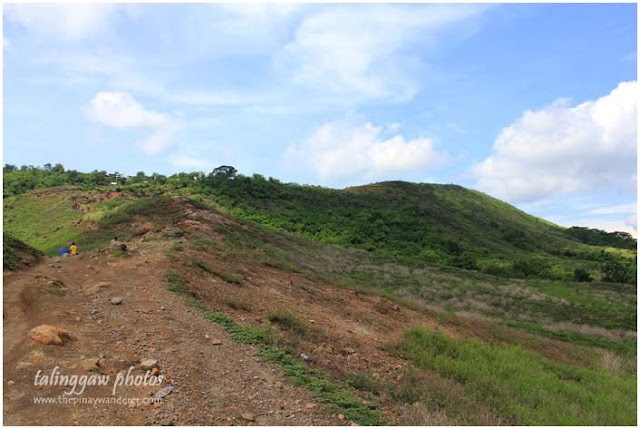 It was a memorable hike, not only because I was with friends, but also because we had some misadventures then. It was a spur of the moment adventure so I'm not prepared, most of us actually. I'm wearing a pair of sandals then, girly sandals that got torn along the way. And with no one to guide us, we climbed the old crater (at least, that's what we were told), not the one with the bluish-green lake. In short, we got lost. 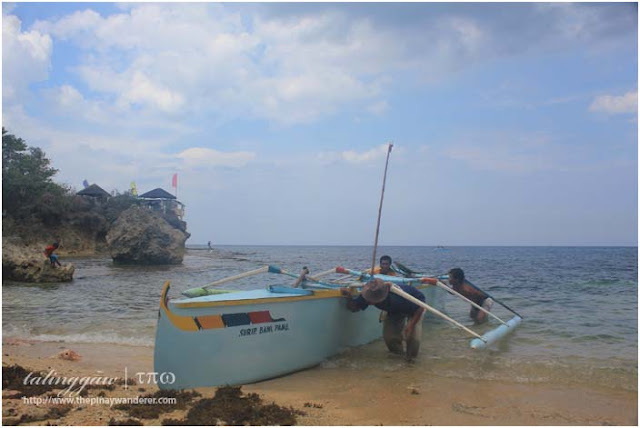 On our way back, the lake was a bit rough I thought we're going to sink. And to think we have no life vests! Ahh... young and adventurous, that's what we are then...hehe. We saw this steam vent along the way to the crater. My friend and I were so amazed, it was our first time seeing volcano steam. In amazement, I even tried putting my hand directly in front of the vent where the steam is coming from. It's hot, but not too hot; and as expected, it has this foul sulfuric smell...eww! *arte lang...hehe* At first, it was just one steam vent, then afterwards it became two. I jokingly said to my friend that we should be rushing our hike, the steam vents are breeding, might be a sign that the volcano is going to erupt...hehe. Anyway, that's a telltale sign that this volcano is so alive, it's active. 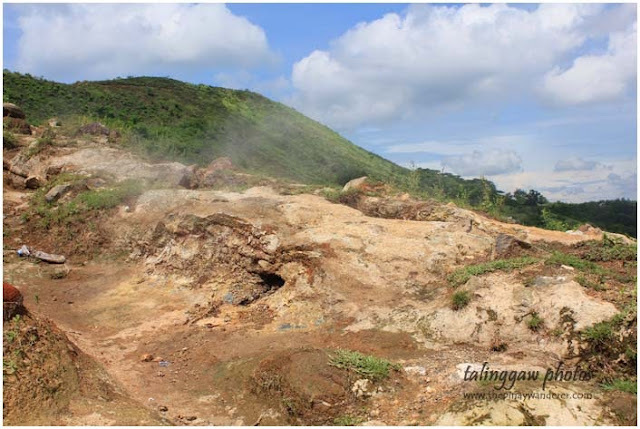 No wonder this volcano is permanently monitored by PHIVOLCS. 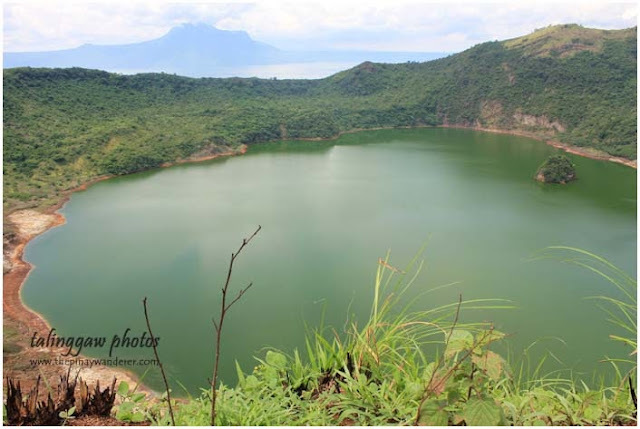 Taal Volcano, the crater, the lake, everything there, is truly amazing. It's really beautiful up close. 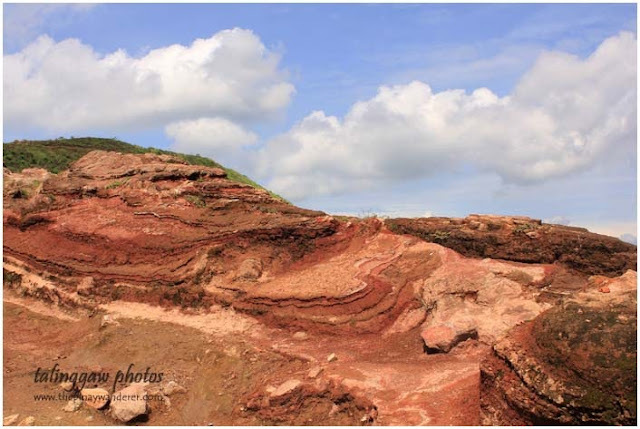 The scenery all around is simply breathtaking. No wonder that during our hike, we saw hundreds and hundreds of Koreans hiking this volcano too. 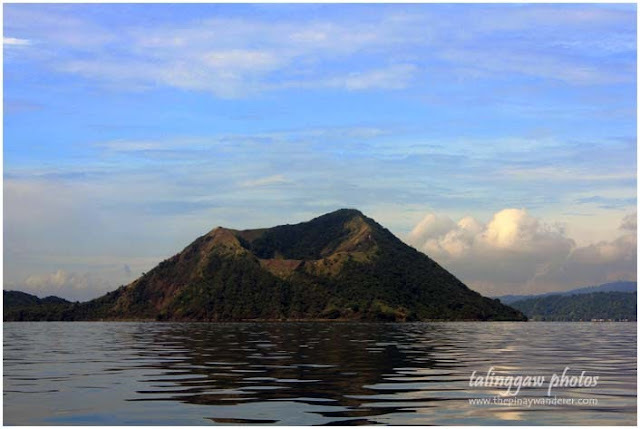 Indeed, Taal Volcano is one of the Philippines' major tourist attractions. And a lot of people benefit from it. 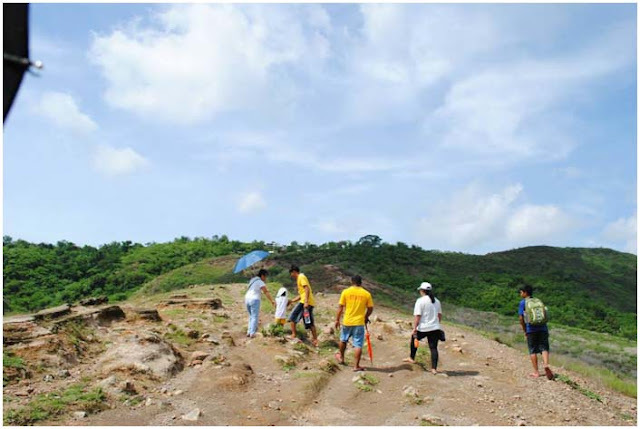 Proof of it is the small community who built their houses (concrete-type houses, I should add) at the foot of the mountain (despite the permanent danger zone warning from PHIVOLCS) because of the steady income this Taal Volcano tourism offers to these people. 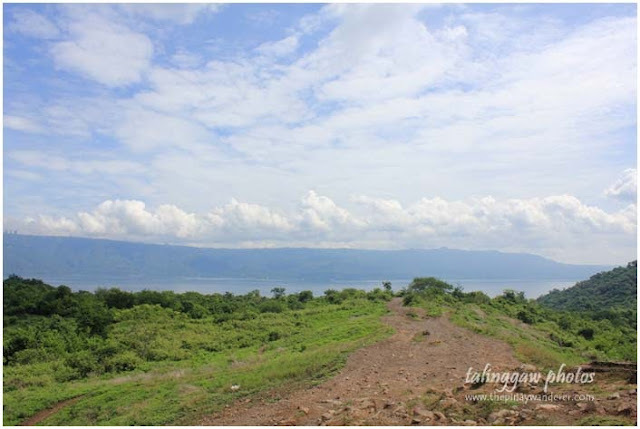 Yes, it may not be that awesome when viewed from the lakeshore due to the fish cages around the lake, but once you start your climb, once you're past the community area, you'll see its beauty, you'll be amazed at the scenery. 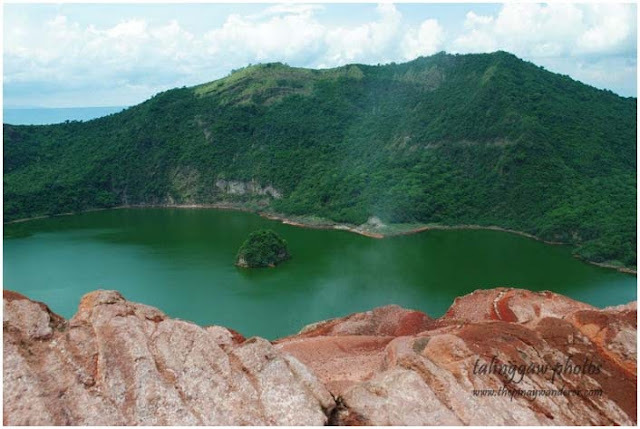 Taal Volcano will keep you in awe all throughout your hike. 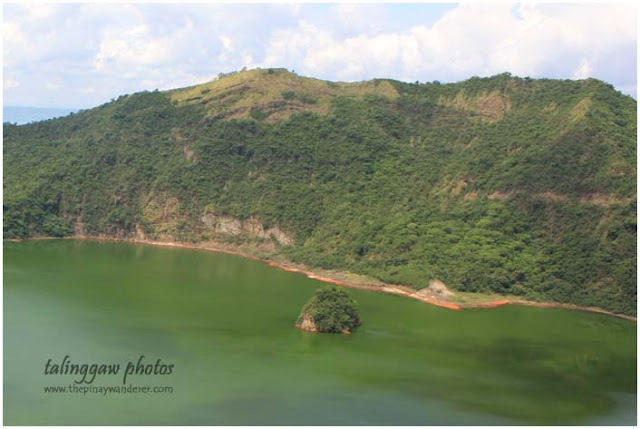 What about you, have you been to this small but terrible Taal Volcano? 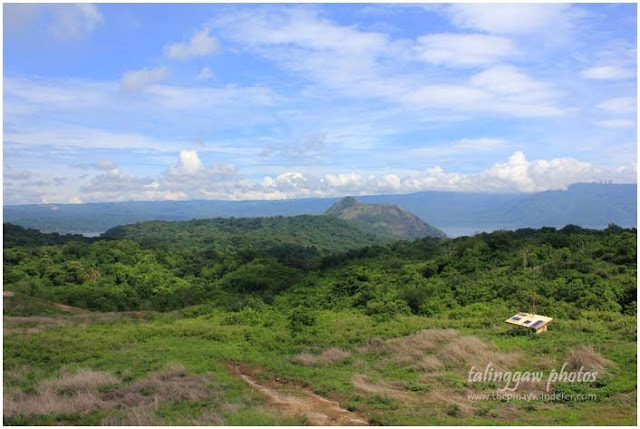 Wow, first out of town ko sa baler and tagaytay is part of the list talga, ang ganda, thanks for the share, isang mgandang patunay na PH is such still a great country!